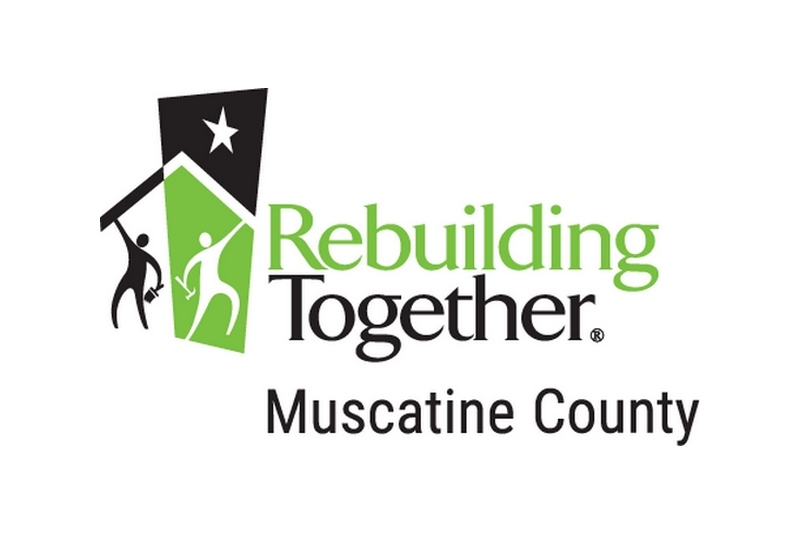 Rebuilding Together Muscatine County - "It Just Needs Done"
Rebuilding Together is the leading national nonprofit working to preserve affordable home ownership and revitalize neighborhoods by bringing volunteers and communities together to rehabilitate the homes of low-income homeowners. These projects are accomplished through the hard work of 167 affiliates nationwide. 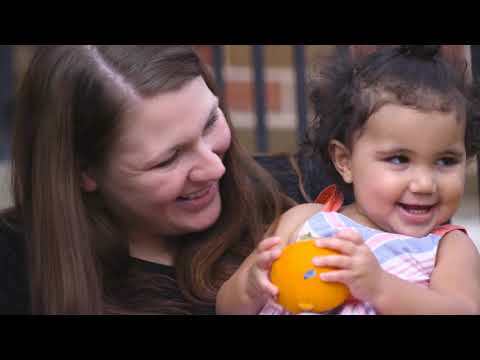 National Rebuilding Together Day – Interview! Happy Spring! One way to greet the better weather is to participate in National Rebuilding Together Day. Watch this link with our own Frank being interviewed by the one and only Tony Tone/with HyVee Today. Listen! Learn! Volunteer!